FOR TODAY'S TELCO, CUSTOMER EXPERIENCE IS JUST AS IMPORTANT AS DOWNLOAD SPEEDS. NWNS endeavour to offer a competitively priced, higher level of service based on a personal and flexible approach that is mutually beneficial to all parties involved. NWNS respects Customer’s corporate procedures and business practices and in the field, NWNS acts on behalf – and in the interest - of its Customer. NWNS respects Customer’s confidentiality and never competes against its Customer. NWNS is your single - and multi lingual - point of contact for all global implementation requirements. NWNS has proven that it really can lower the financial and operational risks for those customers who have the desire to deploy activities in emerging or risky markets. NWNS is transparent: at any time NWNS helps customers understanding the sources of information used and the degree of reliability which can be expected from those sources. 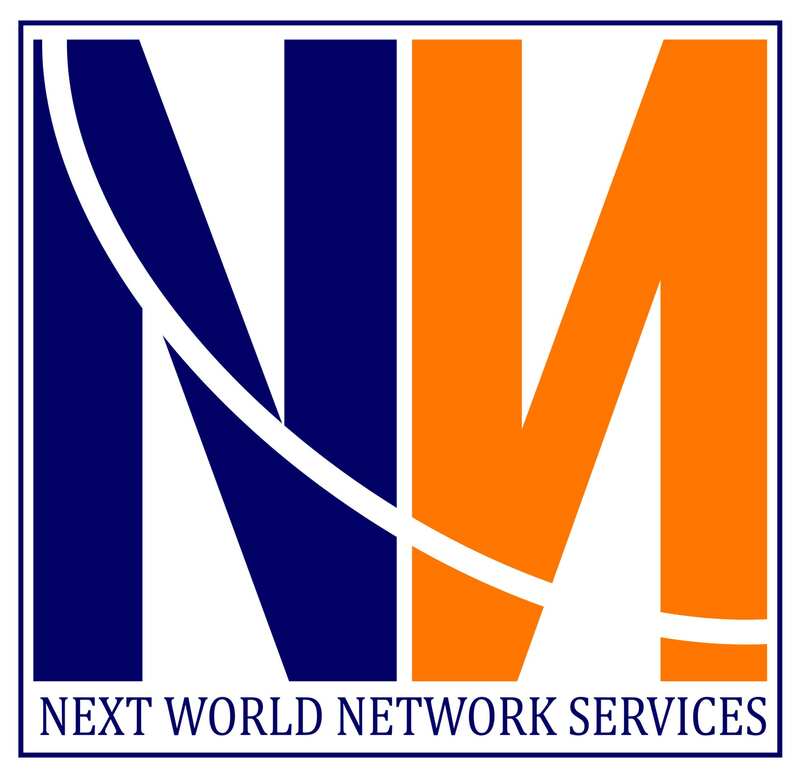 NWNS depends on technologies provided or specified by NWNS Customers. NWNS implements solutions which are always matching Customers’ specific demand and will never push for anything else. Typically, NWNS guarantees its quality of service and provides two (2) months standard warranty on each new service implementation. Conditions however apply. NWNS offers comprehensive and flexible support agreements with guaranteed service levels but also service-level flexibility if desired. Pricing is clear, transparent and consistent and NO HIDDEN COSTS. One clear invoice per time period. In general, no prepayments required (conditions apply). Few companies have greater first-hand knowledge of VSAT (and telecom) network deployments in Africa and the remotest parts of the world. NWNS always delivers. NWNS provides 24 x 7 support and uses a Customer Relationship Management (CRM) tool to reduce human error while handling Customer’s requests. Efficient and cost-effective market entry and/or product implementation continues to be a major issue for multinational organisations who want to expand into risky and emerging markets. The major success factors in such markets remain good understanding of the risks, marketing, pricing, customer service, money collection and the nuts and bolts of execution. It probably will take many more years before regional and local companies in emerging markets can achieve the scale, operating efficiencies and quality or product portfolios that are now required by the global service providers. NWNS is in business to fill this gap.